According to Happy Face Entertainment's report to Star News on July 1, "Dal Shabet finished recording their new digital single with the goals to have it released mid-July, however, it is confirmed that the release date will be delayed." 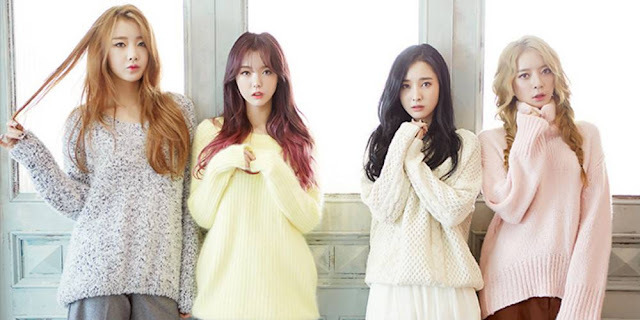 The explanation followed, "The decision was made by the Dal Shabet members and the company, for perfection. We have also decided to change it to a mini album instead of a digital single for the fans who have waited a while for them." Lastly, Happy Face stated, "They are making a comeback later than expected. We apologize to the fans that have waited for Dal Shabet, but we will work harder to present an even better, new album for them."